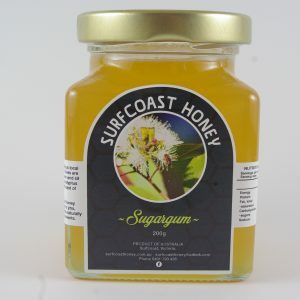 Surfcoast Honey – Surfcoast Honey purveyors of organic cold filtered Honey and Beeswax products local to the Surfcoast in Victoria. Promoting the local taste of the coast. 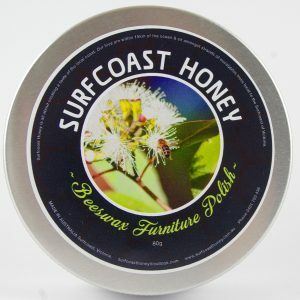 Surfcoast Honey purveyors of organic cold filtered Honey and Beeswax products local to the Surfcoast in Victoria. Promoting the local taste of the coast. Do you have a swarm of bees in your garden or somewhere on your property. If so, give us a call and we’ll remove the bees and hive in a safe and bee friendly way. Our primary concern, apart from your safety, is the welfare of the bees and their safe removal from your property. While on my way to Ireland I stopped off at Dubai for a couple of hours and as any beekeeper would, looked for any Honey for sale. 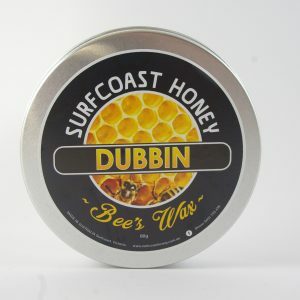 Forest honey for sale in the middle of a desert hmm.. Onwards to Ireland…… ?? ?